Magaluf Male Stripper and all inclusive bar, the ultimate ladies night! MAGALUF MALE STRIPPER & 1 HOUR ALL INCLUSIVE BAR! 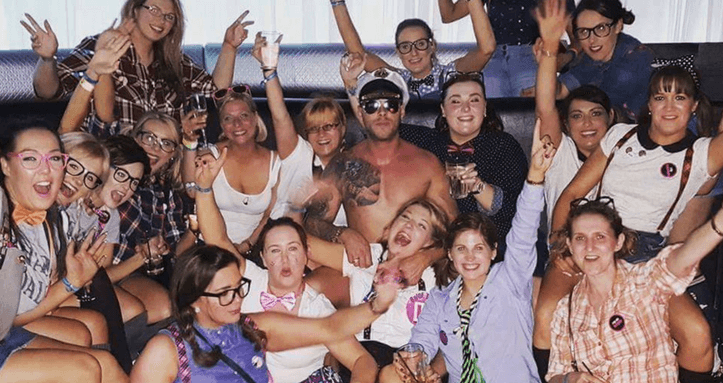 A Hen Party isn’t a Hen Party without a Male Stripper! We bring you the Magaluf Male Stripper with a 1 hour all inclusive bar! 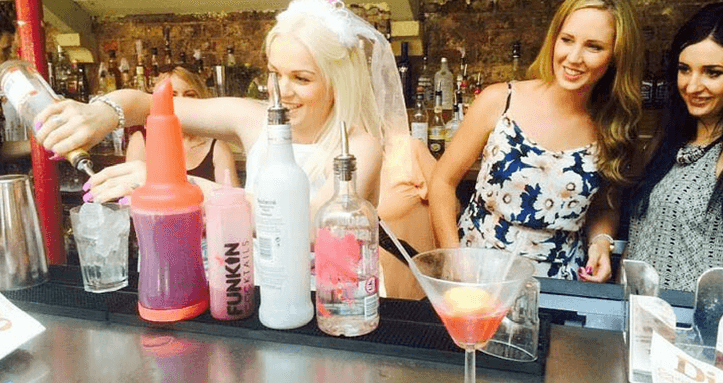 For those who are up for a giggle and want to book that extra little surprise for the hen this is for you! 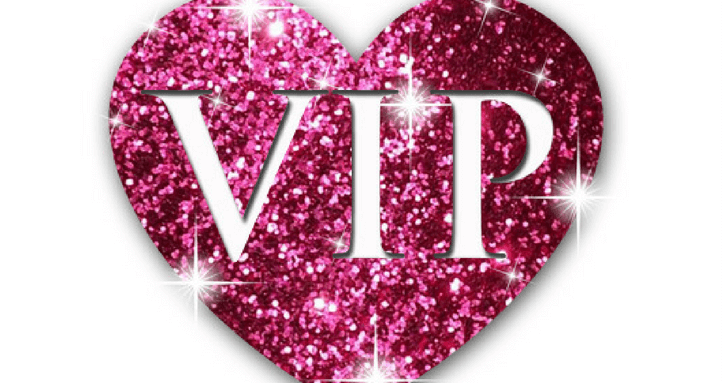 Your 1 hour all inclusive bar is in one of Magaluf’s busiest venues, the hen will think you’re just there for the free drinks until you are all led to a private VIP room for your own strip show! We can incorporate different outfits and themes if you give us notice and the package includes photos with the stripper afterwards.